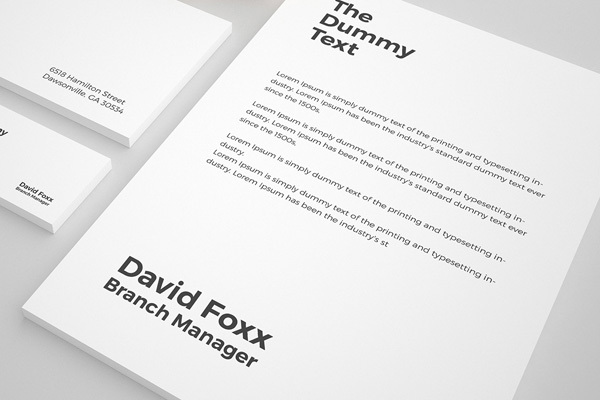 Today’s freebie is a highly creative, clean and elegant stationary mockup made entirely in 3D with using realistic Lighting and shadows to make it look like clean and minmalistic. 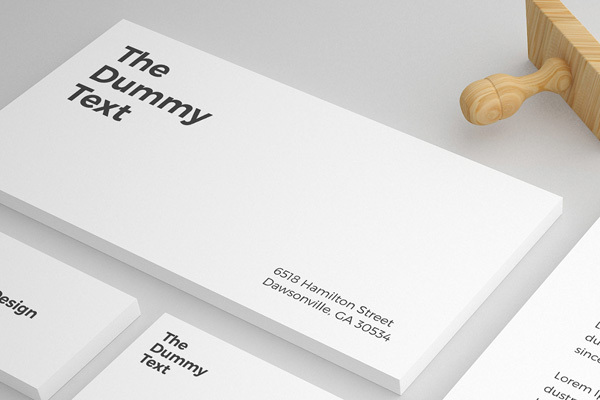 To use this mock up you need Photoshop atleast. 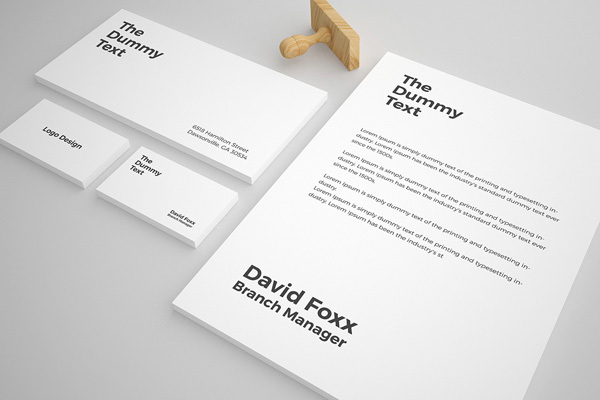 It’s very easy to customize, all object are resizable, with no quality loss, removable and editable, all you need to do is just to change content and images. 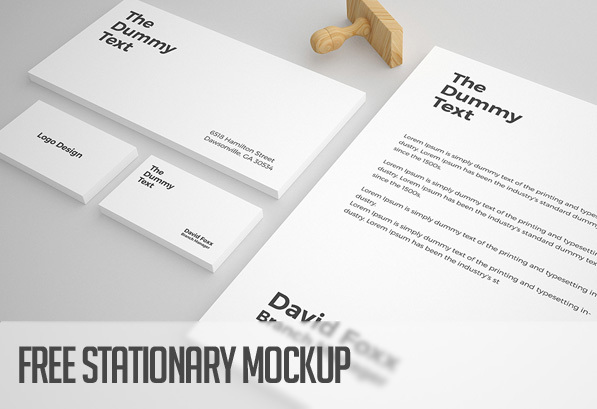 The Stationary mockup is design by Shahjhan Ali. 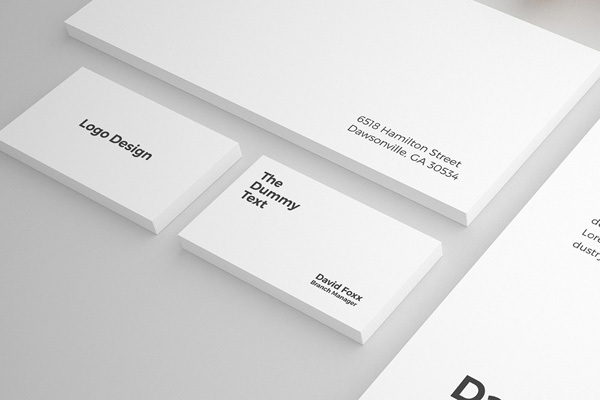 The mockup is completely free for commercial and non-commercial usage. You cannot, however, claim them to be your own. You should include a link to our website when you share any where.